I’m finally hosting a free mini-course on how to teach REALTOR® Classes. I’ve got brand new content, tips and even a few secrets to share with you. It’s a one-time only event and there’s only room for 99 people. 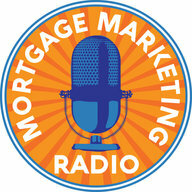 You’ll see case studies from other L.O.’s, flyer templates and sample presentations. 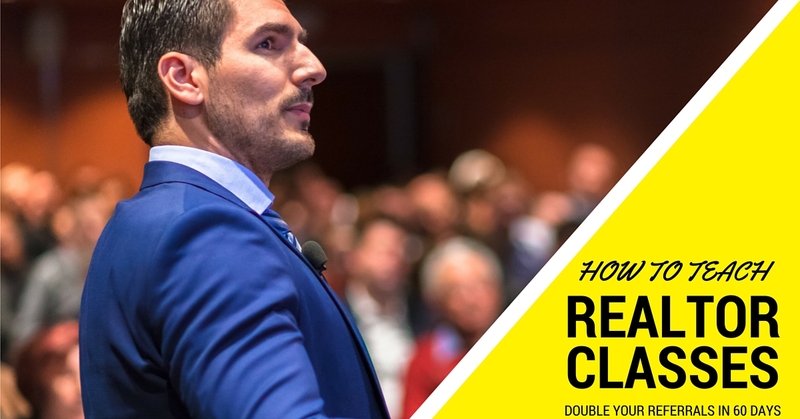 You’ll also get The Ultimate Guide to Hosting REALTOR® Classes for attending. 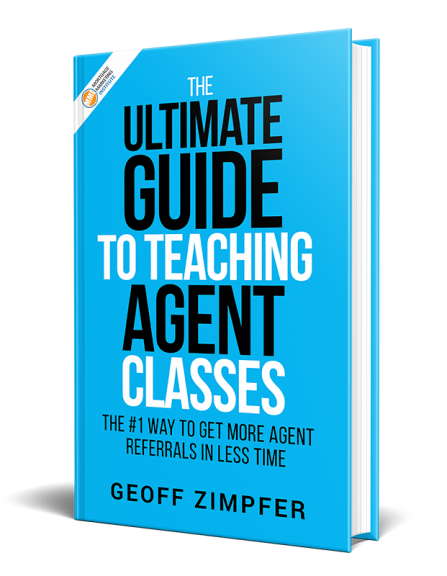 It’s your field guide to hosting agent classes. Space is limited as you read this now. Grab your spot here before we fill-up.